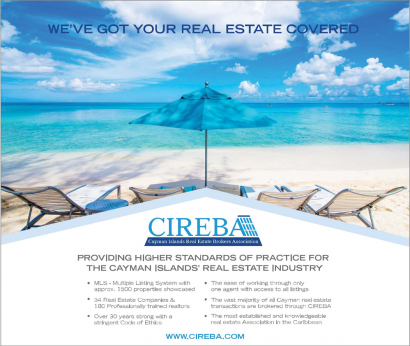 The Cayman Islands Real Estate Brokers Association (CIREBA) has been supporting local community organizations since its inception, over 20 years ago. 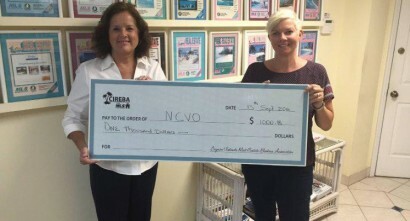 CIREBA recently donated $10,000 to the Cayman Islands Little League. The playing field in Cayman, known as the Field of Dreams, is the largest facility of its kind in the Caribbean with 15 acres and 4 fields of astroturf. 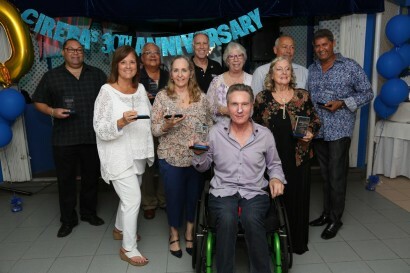 The support like CIREBA's enables the Cayman Islands Little League to offer participants involvement free of charge, including all equipment needed. 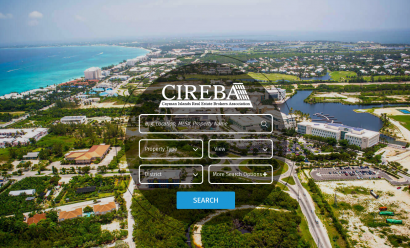 Mia Karpita, Program Director stated, "CIREBA's kind donation enables the Little League to offer programs to all persons in the Cayman Islands, regardless of their financial means." 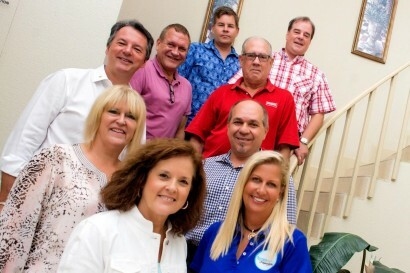 Volunteers for Little League are always needed. For more information email them at littleleague@candw.ky.